Playing on MMA's Judging Jukebox Player are 45-seconds mp3 samples of the 2014 MMA Entries. Mp3 Music Awards 2014 Nominees will be announced on 5th...Playing on MMA's Judging Jukebox Player are 45-seconds mp3 samples of the 2014 MMA Entries. Mp3 Music Awards 2014 Nominees will be announced on 5th October. 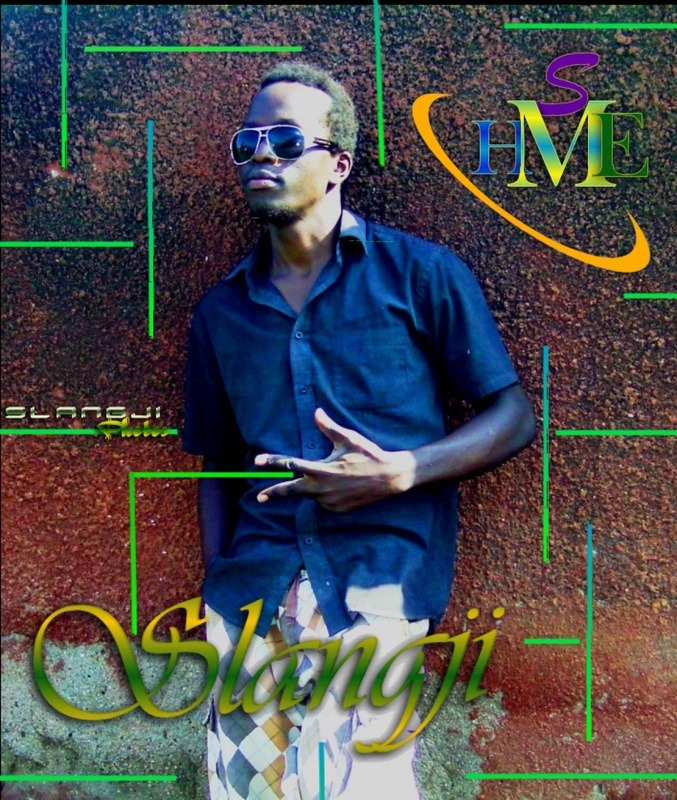 Vote For Your hommie slangji just click on the link below.and search slangji,vote for my track " piny pek"
Y0! it's your boy slangJI aka GiSlang,i do rap,hiphop,r'n'b and crunk na kapuka;home:busia,hood:kisumu/worldvision...borne jun-11-1987 siku za babu zetu muda za nyuma.